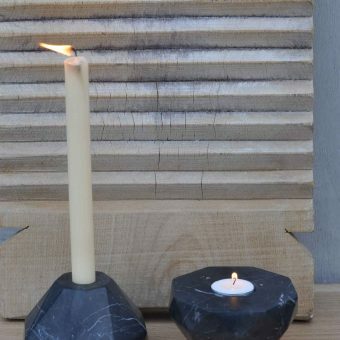 These coasters are sold as a set of four. 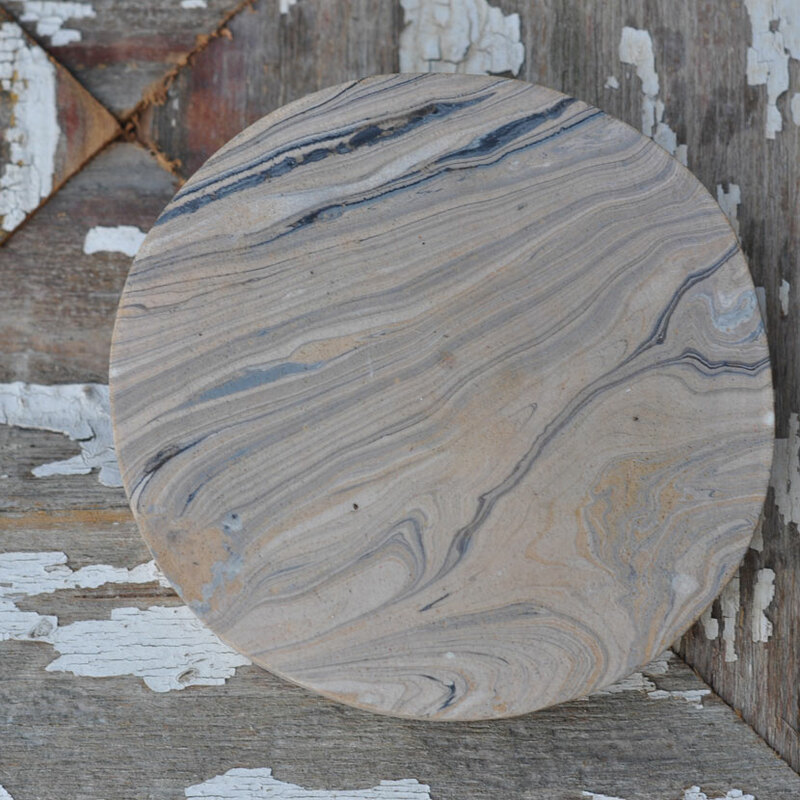 For more information, on artisan marbled wooden coasters please scroll down. 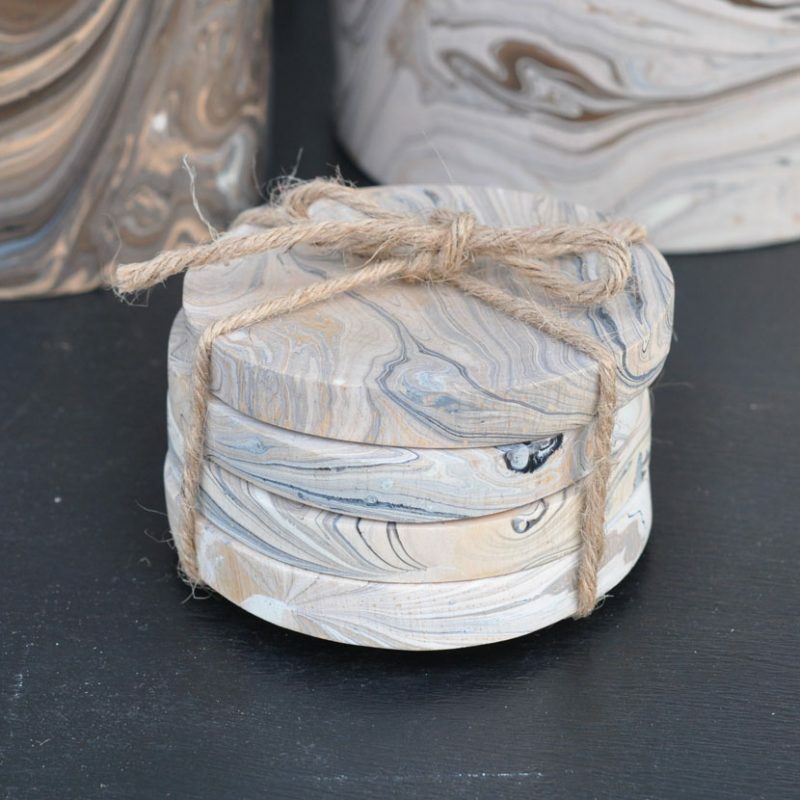 These lovely unique artisan marbled wooden coasters are dipped in marbling solution each pot is unique in pattern from the next. 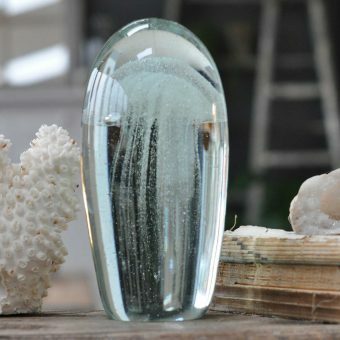 They would look fabulous on your coffee table or dinner table, also perfect as a present. 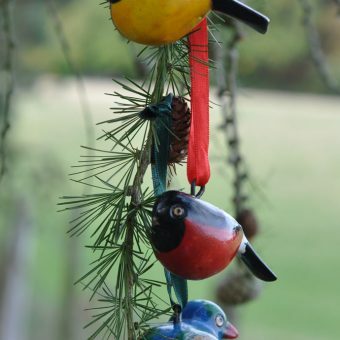 Sold in a set of 4. 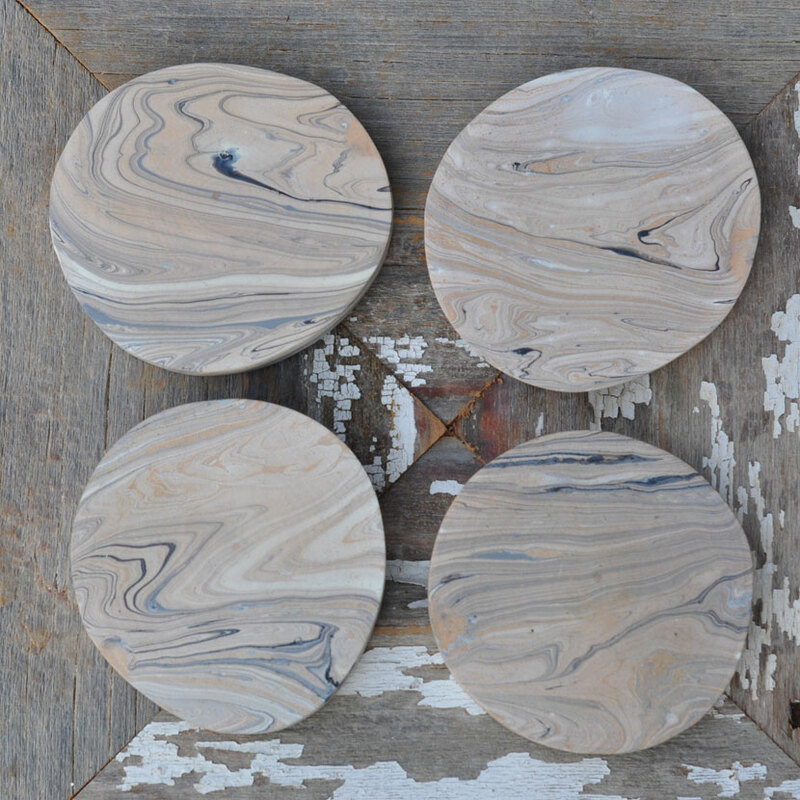 Dimensions of artisan marbled wooden coasters set of four are 10 cm in diameter. 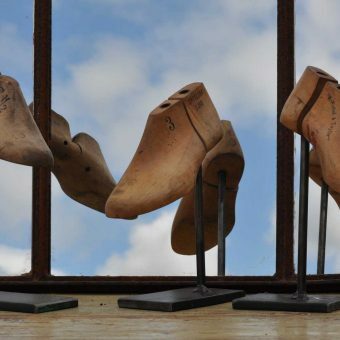 Tags: coasters, marbled coasters, wooden coaster.